A premium, environmentally friendly, multi-purpose, gap-filling adhesive. 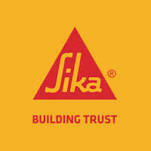 Water based, totally solvent-free with quick grab properties. Cures to give a tough, durable and permanent bond. 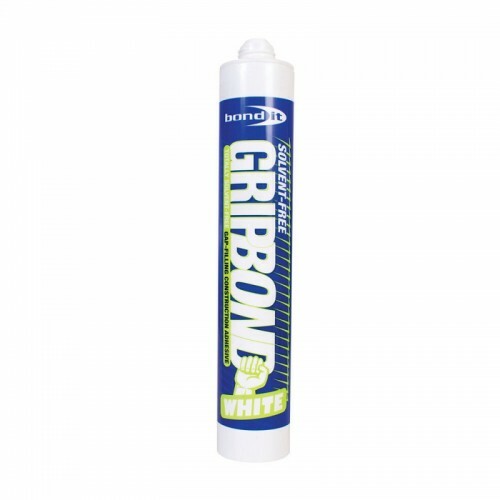 Can be used to replace or augment mechanical fixings when bonding brick, building panels, carpets, chip-boards, concrete, coving, floor panels, foam insulation, marble, metals, tiles and timber. 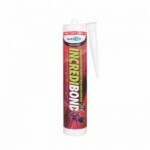 It is also suitable for bonding polystyrene. 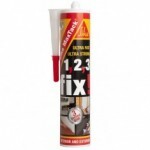 Ideal for fixing batons, cladding, counter-tops, drywall partitioning, mouldings, dado rails, mirror tiles, trims and wall boards. 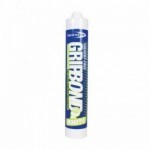 Also an excellent adhesive for bonding stair nosings, gripper rods and general construction work. Apply using a standard cartridge gun (BDCG400).